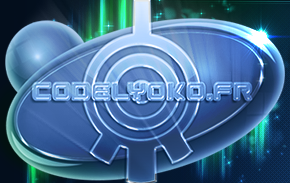 Here you can consult the LyokoStats system developed exclusively for CodeLyoko.Fr! 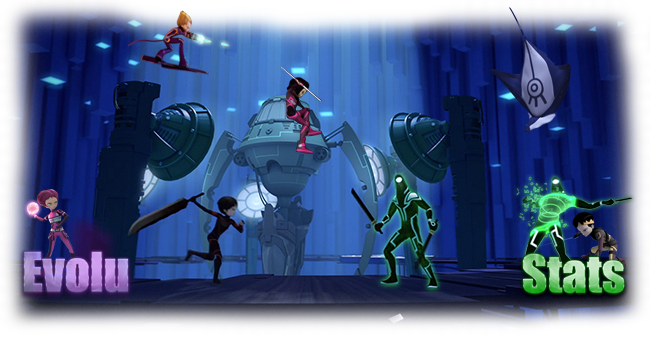 Do you remember episode 58 where Odd and Ulrich argued over who is the best Lyoko Warrior? Jeremy developed a statistics program to find the answer! And you can find this program here! 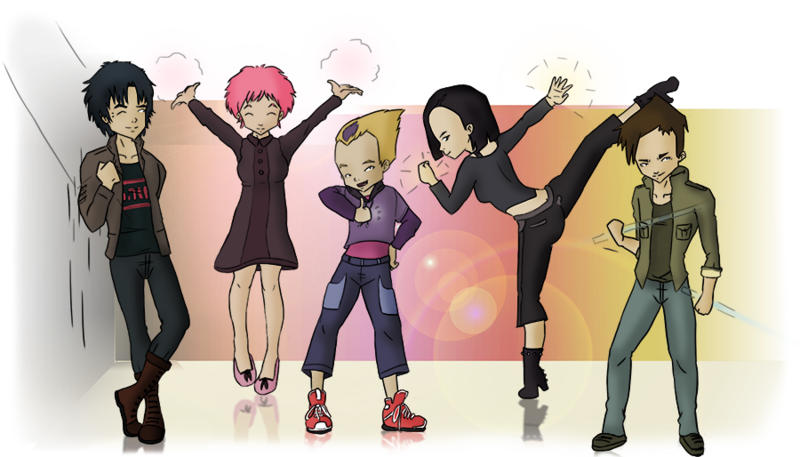 All the LyokoStats from the Code Lyoko episodes! #48 - Is Anybody Out There? 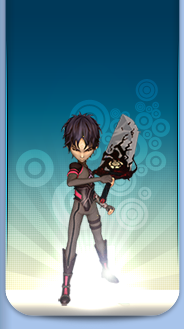 The LyokoStats from the Code Lyoko Evolution episodes!